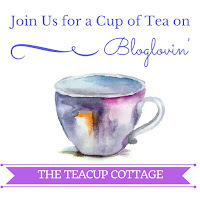 Hello my lovely Teacupers! 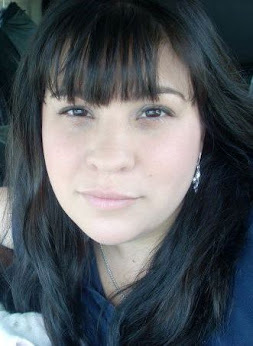 I hope are are having a marvelous weekend! Today was a busy day filled with Cub Scout classes and museum visits, but I had the fun opportunity to talk remotely with Dr. Elizabeth Townsend Gard for an upcoming Just Wanna Quilt podcast while I sat among the stubborn blooms of the Houston Museum of Natural Science's garden terrace. Well, I'm feeling a bit "Southern" today, so we can call it a veranda. 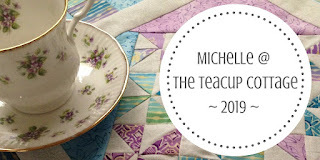 The goal was to talk about being a Brand Ambassador for Quiltsmart, but like any gathering of quilters, we talked about that and so much more. 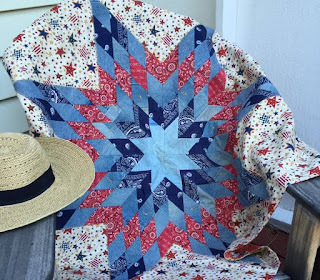 The plan for the blog post today was to talk about the fun versatility of Quiltsmart's Lone Star because earlier this week I started pulling out my current Lone Star projects. I have completed tops, almost completed stars and collections of cut fabric, ready to stitched to printed fusible interfacing and spend the rest of their lives as STARS. When you are living in the Lone Star State, you have to embrace it! I'll be the first to admit it, when I first started using Quiltsmart products I was immediately draw to the ZigZapps! Projects. I admit, these applique shapes were really where my confidence took me. My mom and Mattie, creator of Quiltsmart, kept saying that the Lone Star was simple, but in my mind that was like a doctor telling me biology was easy. But then one day, I caved. Mattie was sending me a project I ordered and talked me into trying a small Lone Star. A few years ago I was working on a Lone Star and wanted to do something different. 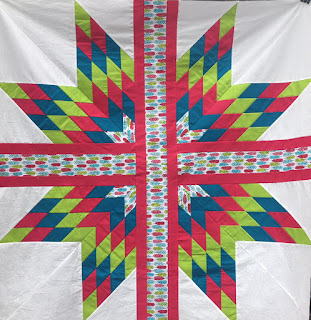 My mom was making Lone Star sample quilts at the time and I wanted to do something uniquely mine, not just a different fabric version of hers. In general, I love taking traditional patterns and looking at them from a different "perspective", so while trying to lay the Lone Star out on the floor of my studio with a very helpful 5-year-old, I decided to just "split" it! 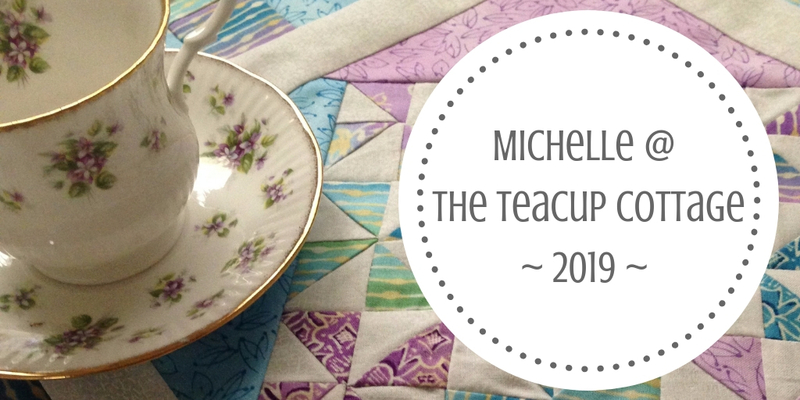 I haven't quilted this one yet, because I am torn between replacing that center fabric strip which is a little off-center of the pattern or just leave it and get started on the next one, but I am still making more while I think about that decision. In October I made a small Lone Star as part of a joint challenge with Bear Thread Designs and Quiltsmart. For this wall quilt I split the star in half and put it together with the points in the center. I love the contrast of the orange center with the center and outline's polka dotted fabric. Carolyn Murfitt designed a version of this same layout a few years ago with Quiltsmart's 58-inch Lone Star and it was breathe-taking to see in person. Quiltsmart provides the instructions for Murfitt's modern version of the Lone Star here. You have to try it! I really love how creative you can get with this project! 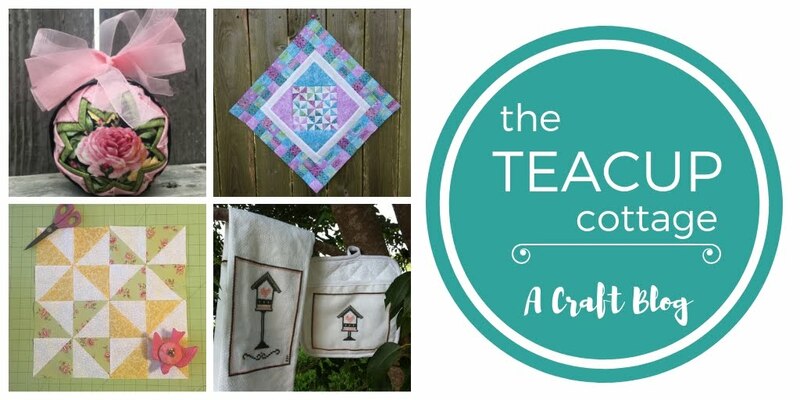 Quiltsmart even has a free design sheet on their website so you can layout your design before you get started. Sometimes I just color while watching movies with my family, so there are a few of these pinned to my cork board in the studio. 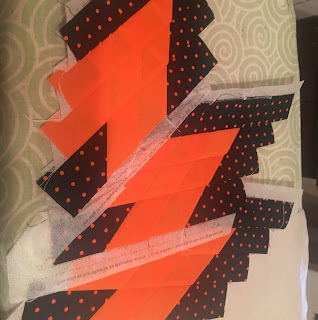 I hope the day doesn't come that I can no longer inspired to make unique Lone Stars, but I do occasionally veer off the Lone Star path to try my design hand at other Quiltsmart projects. The projects are so versatile and you are really only limited by your imagination. 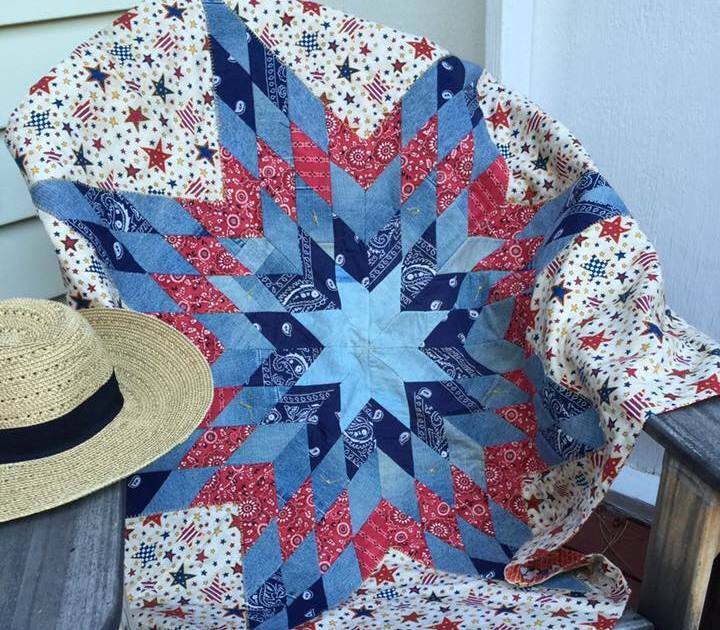 I hope you get the chance to create your own unique Quiltsmart Lone Star, and when you do, please share! There are a variety of sizes, so you'll find a fit that is just perfect for you! Until next time, stay #CreativelyInspired!! ** Red, white and blue quilt photo courtesy of Quiltsmart.